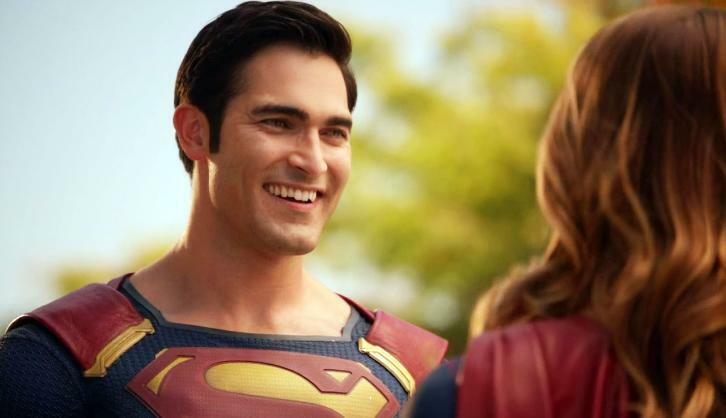 The CW has announced that Tyler Hoechlin (Teen Wolf) is reprising his role as Clark Kent / Superman in the upcoming DC Crossover event starting on December 9 with The Flash and concluding on December 11 with Supergirl. Legends of Tomorrow is not apart of this crossover per The CW's announcement showcasing the dates for The Flash, Arrow & Supergirl. Also of major importance, Lois Lane will be making her debut in the crossover. The role has not yet been cast. Batwoman played by Ruby Rose (Orange Is the New Black) will also be featured in the crossover and is in consideration to be getting her own superhero series. Deadline notes that Tyler Hoechlin will appear in all three episodes, "Hoechlin's Superman will appear in all three episodes".